The department warns of at least two unofficial websites that give consumers the impression they can purchase fishing or hunting licenses for any of the 50 states. 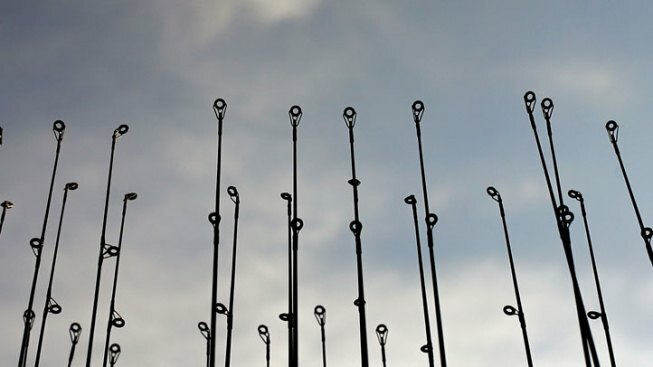 The New Hampshire Fish and Game Department is warning the public about a scam that fools people into paying for a fishing license without providing one. But after paying a fee, consumers are simply given more information about how to apply. The Concord Monitor reports the fine print on the websites say they have no government agency affiliation. New Hampshire Fish and Game Licensing Supervisor Susan Perry says people should only use the official online license sales website, www.nhfishandgame.com . Consumers may also get licenses in person at Fish and Game headquarters or from any licensing agent across the state.